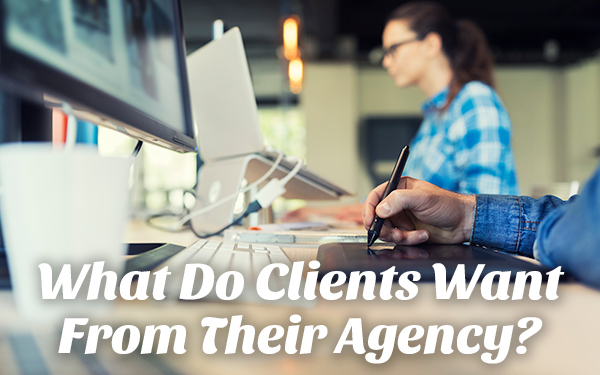 As the saying — sorta — goes, “If the client isn’t happy, nobody’s happy.” In our 30+ years as a successful Louisville advertising agency, we’ve learned there are a few things every client wants from their agency. Advertising agencies should be experts on their client’s product, industry and internal workings. The more you know, the better you can anticipate client needs and stay ahead of industry trends. An advertising agency should pay attention to the little stuff. A twice-over with a fine toothed comb not only prevents client frustration, but it saves time and money for both parties. Show me the numbers! Clients want to know what they’re getting for their money. They want to see a return on investment and track the performance of their marketing efforts. And hey, we want that, too! It’s no longer a 9-to-5 world. Client issues could arise at any time, and it’s important that they can contact their agency outside of conventional hours — or conventional methods. Nobody likes a surprise when it’s time to get the bill. The best way to mitigate unexpected costs is to provide accurate estimates upfront. Also, make the client aware when costs are approaching that estimate, so that any additional costs are anticipated. Today’s business world moves fast. Clients want (and deserve) an advertising agency that responds quickly to urgent and unexpected needs. An advertising agency with an eager, energetic culture produces great work. Clients want their agency to get excited about the possibilities and come back with work that’s not only clever and stunning, but that solves their business problems, too. An advertising agency should be proactive. More than just a pair of hands, an agency serves as a brand steward.  Proactivity and solution-driven thinking separate the power partners from the order takers. Sound like what you want in an agency? Get in touch with us.